Learn about wine and the process. 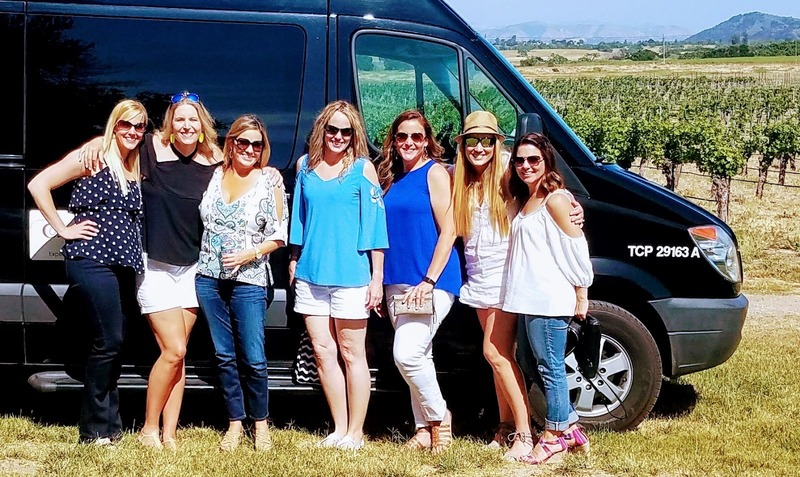 Our company is dedicated to organizing top-quality wine tours to California’s beautiful wine regions and sharing with you our passion for excellent wine and beautiful wine country! 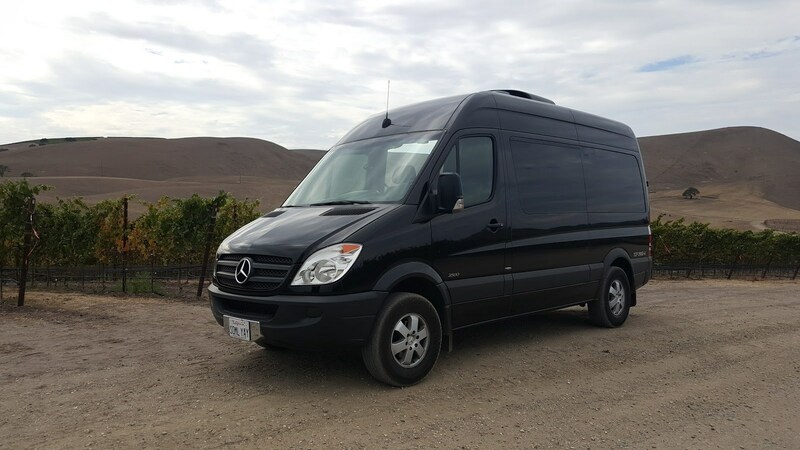 You’ll feel like a rockstar in our air-conditioned Black Mercedes Sprinter Mini-Coach. This is a customized private tour tailored to your preferences and your host is WSET Certified Advanced (Level 3), Sommelier Lisa Stoll. This post-lunch local tour is offered on Saturdays from 1:30-5:30 (Ojai departure 1:10) and features 3 Ventura County wineries.